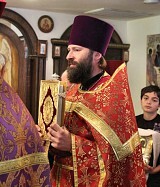 Priest Andrei Kudryavtzev, Father Deacon Alexander Gousev and the parishioners marked the day with the Divine Liturgy, a cross procession and a festal meal, along with guest clergy and pilgrims from Sacramento, California. 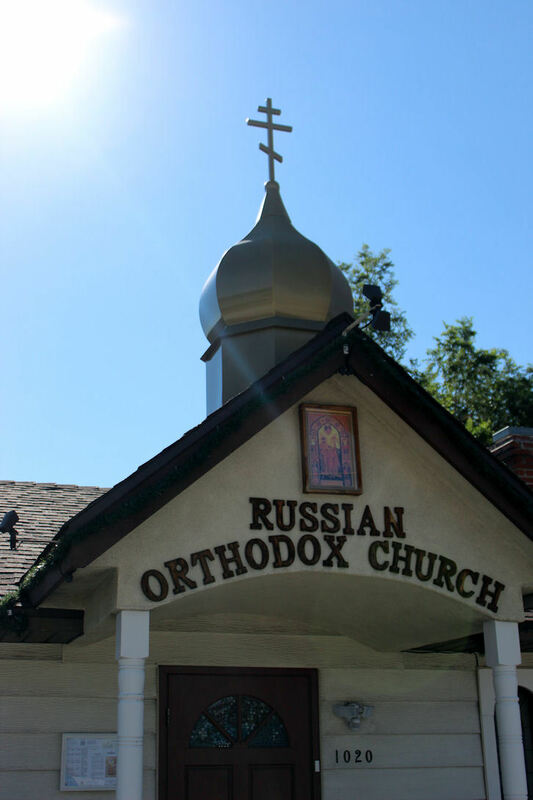 The community of the Holy Royal Martyrs of Russia started in Reno, NV, 18 years ago. 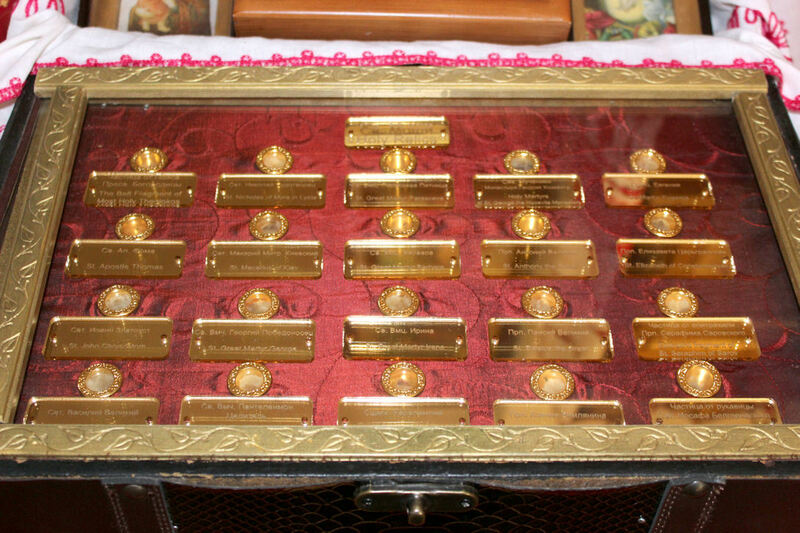 It is a joy to see the dedication and love the clergy and parishioners have for the their heavenly patrons. 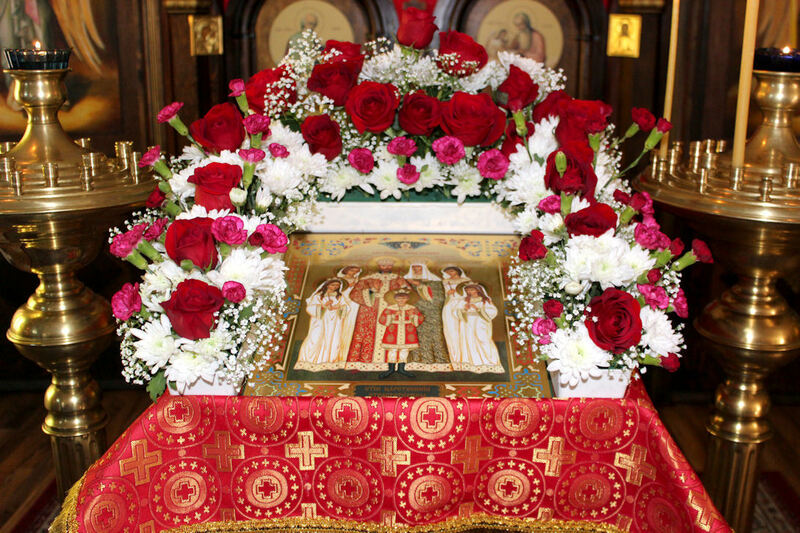 This love is manifest by such things as the acquisition of a church they have adorned, the faithfulness to the Divine Services they have observed over the years, the tireless production of a monthly bulletin dedicated to the memory of the Holy Royal Martyrs and even through something as mundane but challenging as meeting the monthly budget. 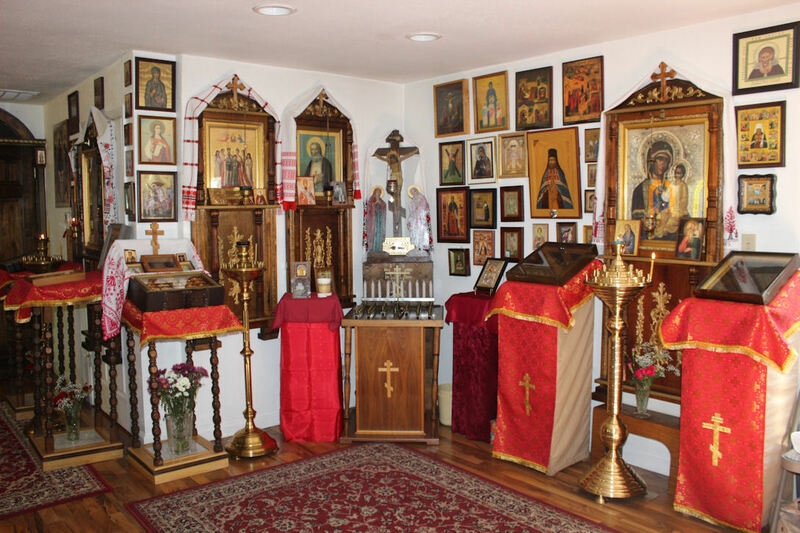 Over the years there have been many Baptisms, marriages, and burials, signifying a true parish life. The Holy Eucharist is performed faithfully and regularly, and the children of God partake of the Immaculate and Life-giving, Eternal Mysteries of Christ. "For whosoever will save his life shall lose it: and whosoever will lose his life for My sake shall find it. For what is a man profited, if he shall gain the whole world, and lose his own soul? Or what shall a man give in exchange for his soul?" (Matt. 16:25-26). 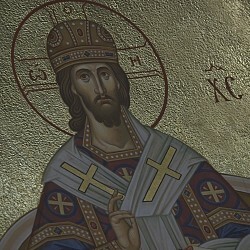 Holy Tsar Martyr Nicholas made that wise trade, losing himself – his life – and gaining it back again in abundance. He led his family on this path. 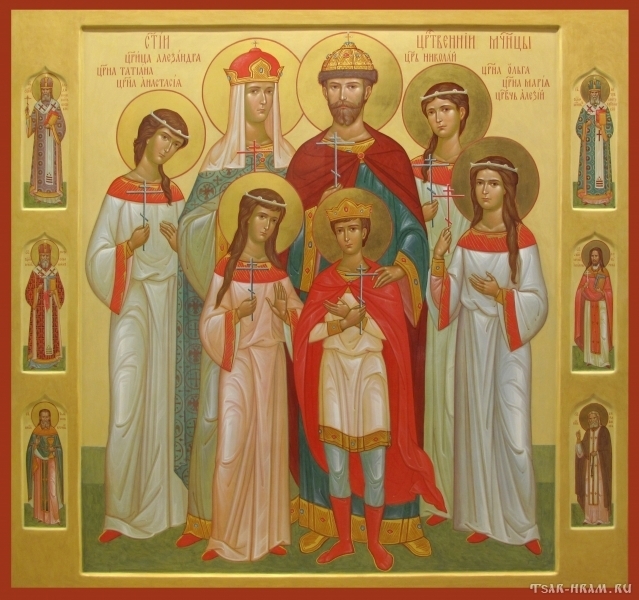 He leads the faithful of the community of the Holy Royal Martyrs of Russia and all who turn to him in prayer for intercession.